Dmitriy Pats began his real estate career in 2003 concentrating in the greater Orlando area. For the past seven years he has worked diligently with numerous clients to find their dream homes as well as investment properties for investors. He always maintains high standard and keeps up to date with industry news and developments. 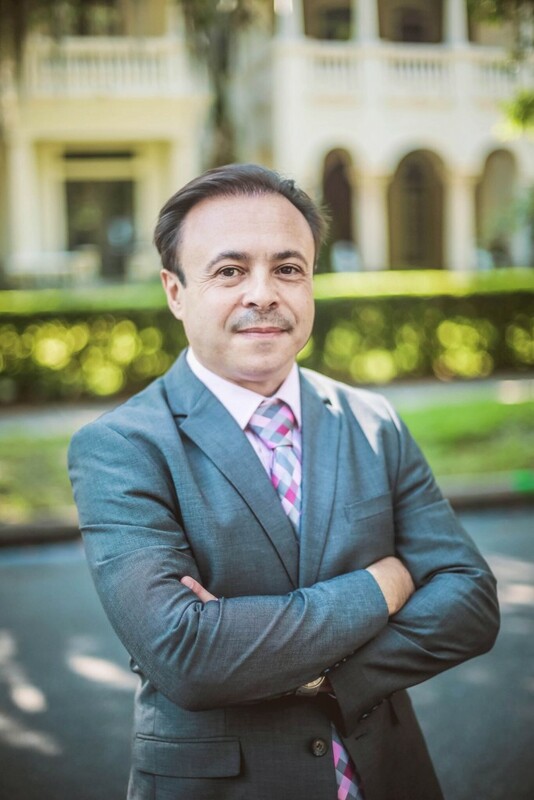 Using his business background and his M.B.A. degree, Dmitriy assists his clients in making educated financial decisions related to the purchase and sale of real estate.